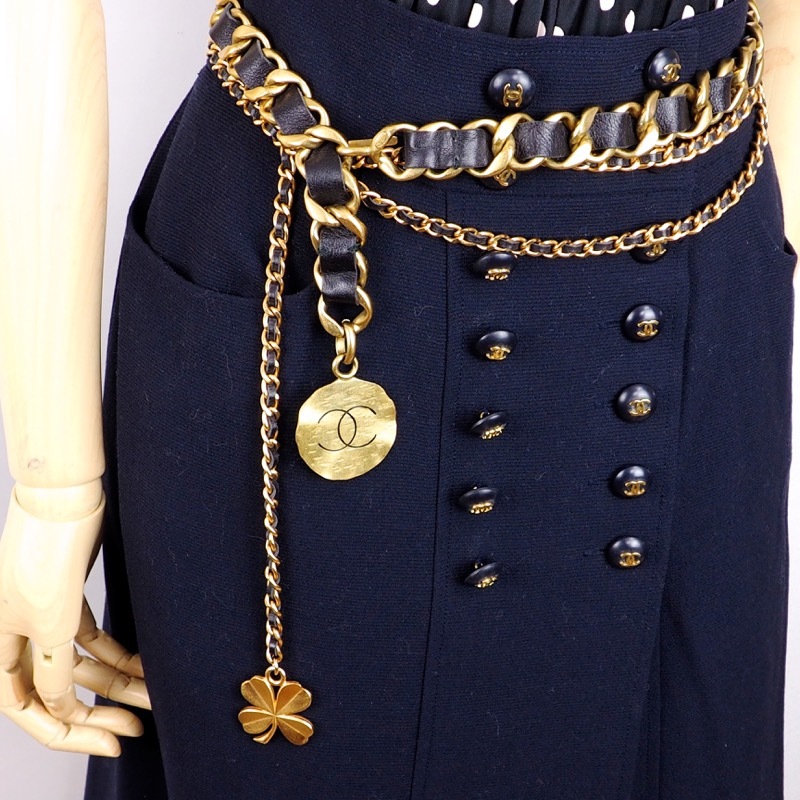 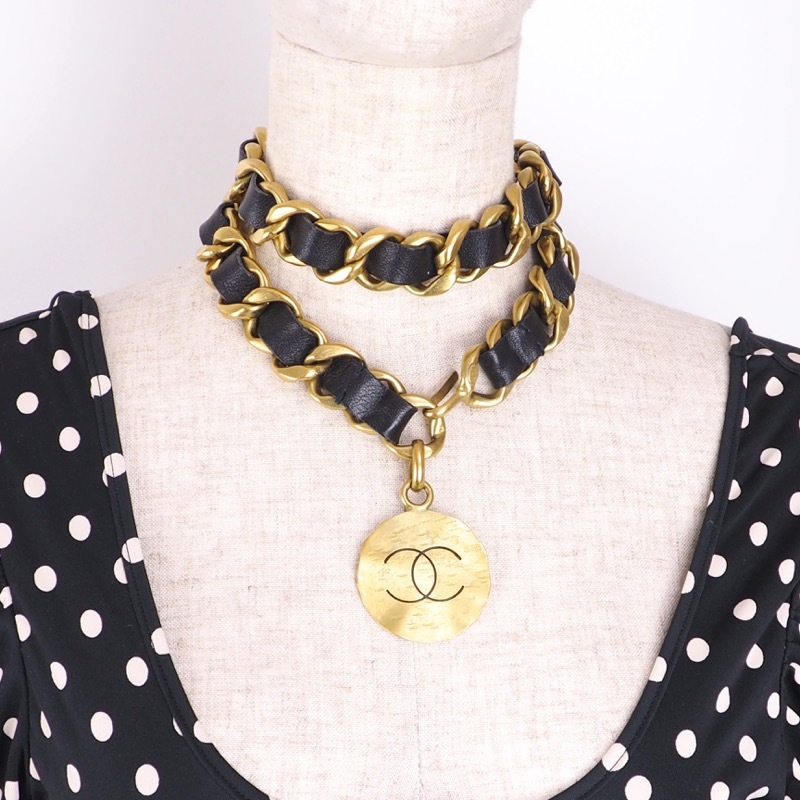 Vintage Chanel Never Used Extra Chunky Chain Choker Belt Necklace. 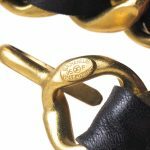 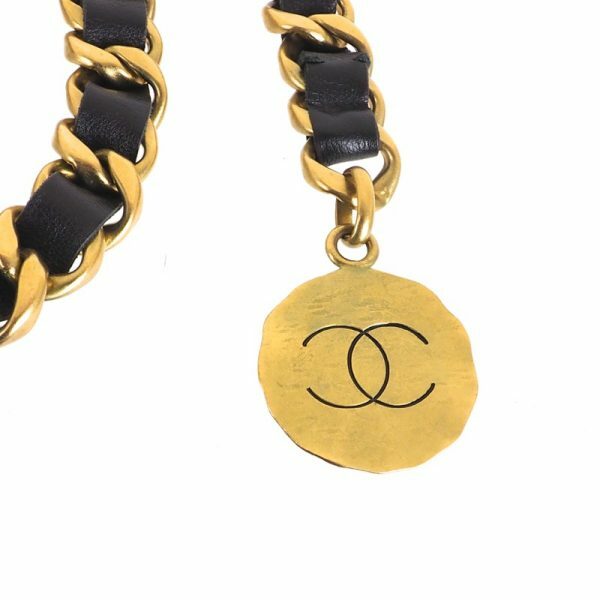 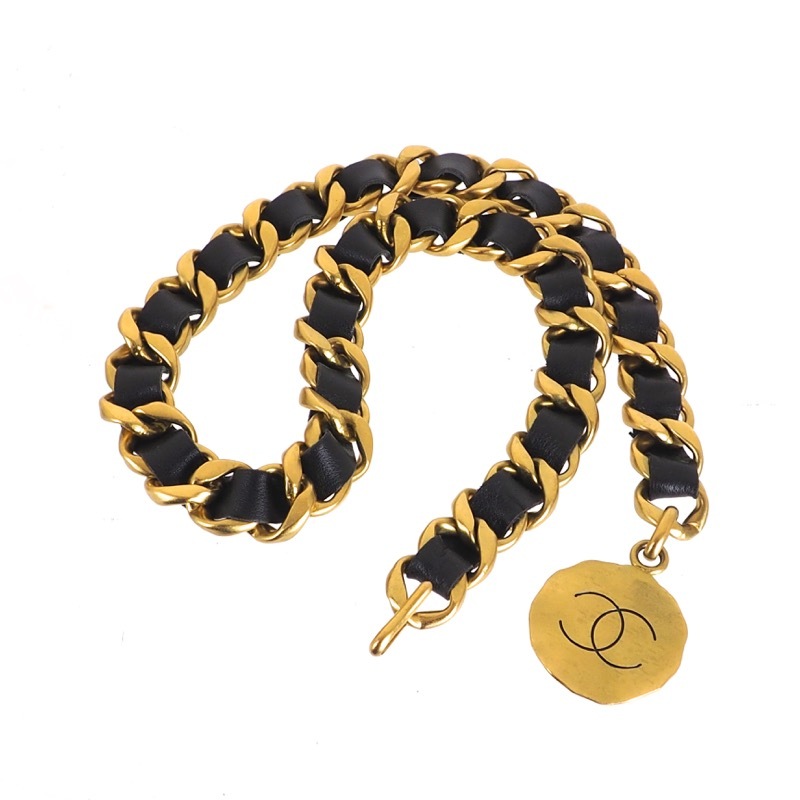 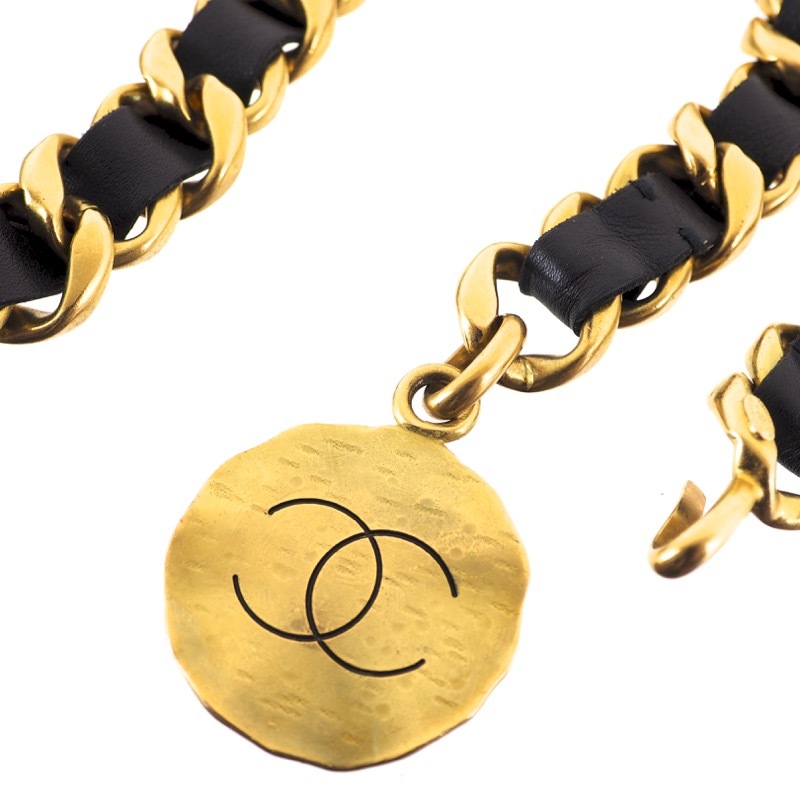 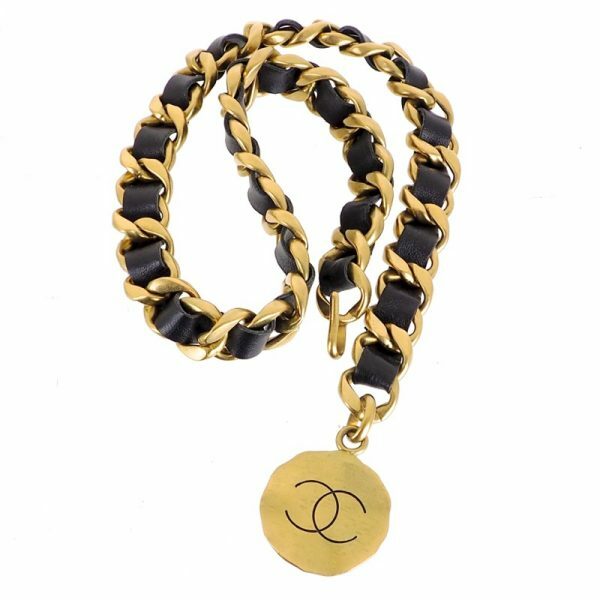 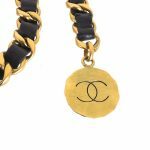 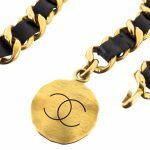 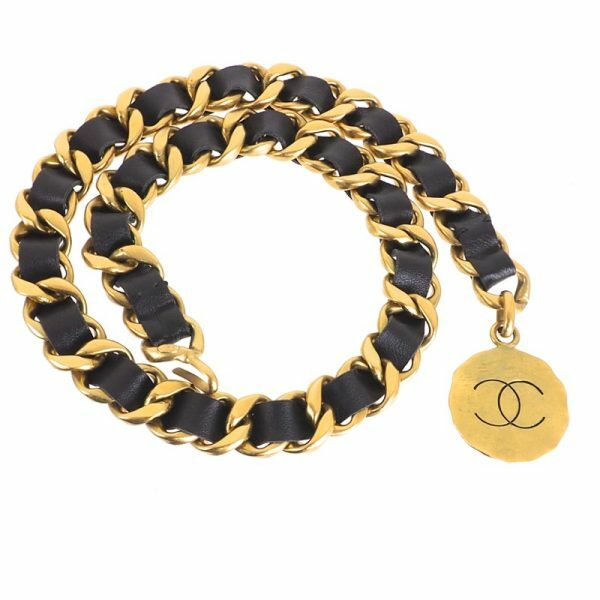 Extremely rare vintage CHANEL Extra Chunky Chain Choker Belt Necklace is up for SALE. 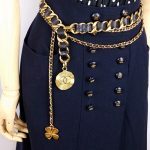 It is never used. 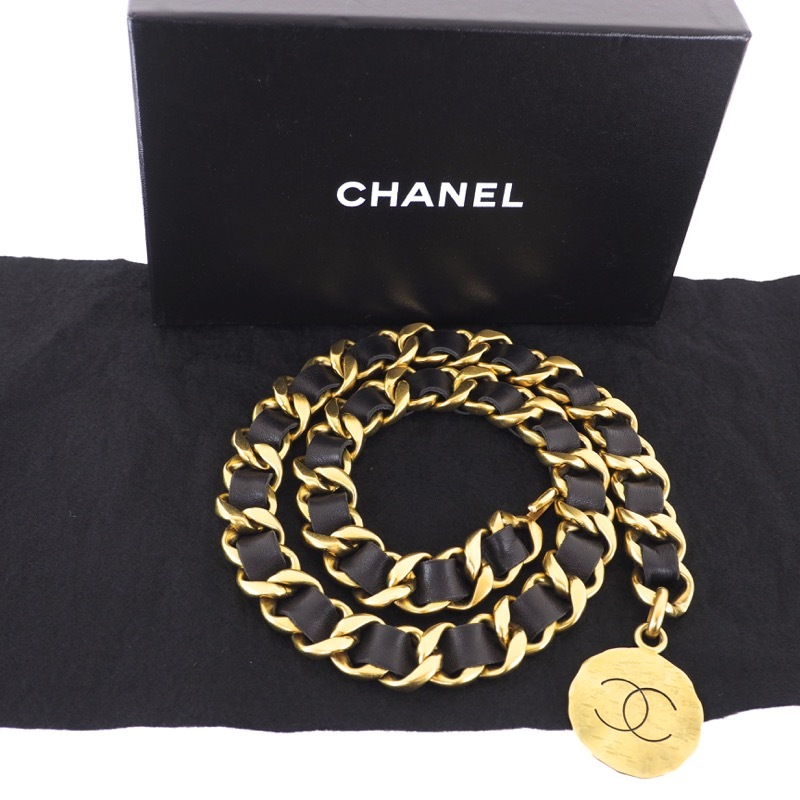 Comes in original box and cloth. 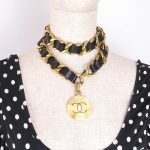 No damages, no sign of use found.